We make your dream kitchen an affordable reality! 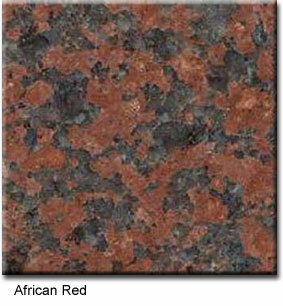 Please click on the small images to the right to see a larger view of the countertop colour. If you would like to see a much more comprehensive sampling of many of our counter tops please click on the Countertops Brochure in PDF format below.